The wide open spaces of Emma will be preserved forever. 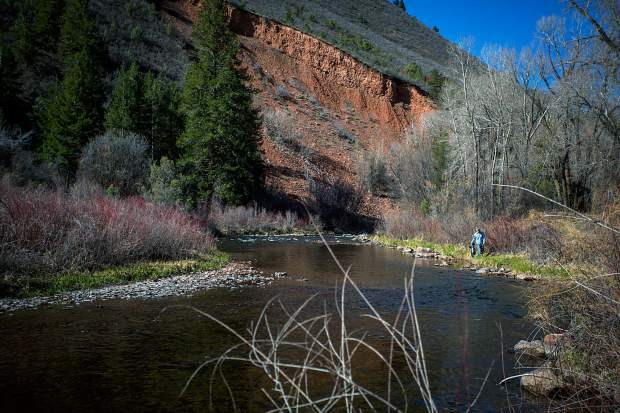 Eagle County has teamed with Pitkin County, Basalt and Great Outdoors Colorado to make several purchases of property and conservation easements. 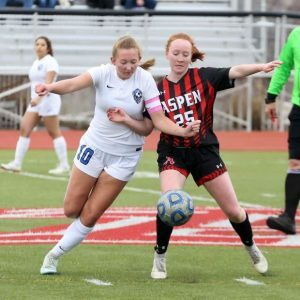 Eagle County government is hoping its track record in buying property and conservation easements over the past 16 years is enough to convince voters to extend the existing open space property tax. Voters approved a 1.5 mill levy property tax in 2002 for acquisition and preservation of open space. It raises in excess of $4 million annually for the program. The tax is set to expire in 2025. Eagle County is asking voters on Ballot Question 1A to extend the tax for another 15 years, to 2040. Approval wouldn’t increase the amount of the tax, but it would extend the years of the existing tax. “It’s proven itself, its value,” said Missouri Heights resident Bob Schultz. He is on the county’s seven-member open space advisory board. The board advises the county commissioners on open space purchases. The program has spent $9 million since its inception on purchases of property and conservation easements in the Roaring Fork portion of the county, according to Schultz. They are exclusively in the Emma area. The most visible project was Eagle County’s role in purchasing the Glassier Ranch on Hooks Spur Road. 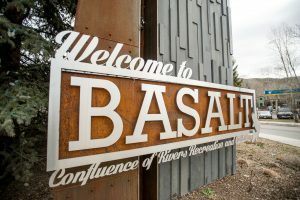 It partnered with Pitkin County Open Space and Trails, Basalt and Great Outdoors Colorado to buy the land. The same partners also teamed to acquire land and conservation easements on the adjacent Saltonstall property. Those purchases cleared the way for development of the popular Glassier Trail. 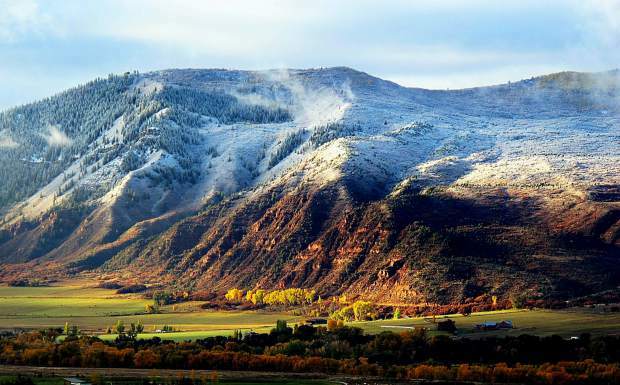 Eagle County also participated in acquiring conservation easements on the Emma Farms property (at the elbow on Emma Road) and the Grange Ranch in the Basalt area. In an individual effort, it acquired conservation easements on 973 acres of the McNulty Ranch in Missouri Heights. 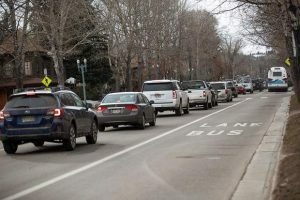 Schultz said he had reason to believe as a board member that the program will continue to make purchases in the Roaring Fork Valley portion of the county. The bulk of Eagle County is located in the Eagle Valley. The county seat in the town of Eagle is 50 miles from El Jebel. He said he couldn’t discuss specific properties that are on the wish list. “It would be really great to look up the Fryingpan Valley,” Schultz said. If voters don’t approve the extension and the tax expires in 2025, the county not only loses the opportunity to lock up some properties as open space, it also faces challenges managing properties it’s obtained, Schultz said. By approving the tax, it creates a long-term revenue stream that allows the county to get creative with purchases.